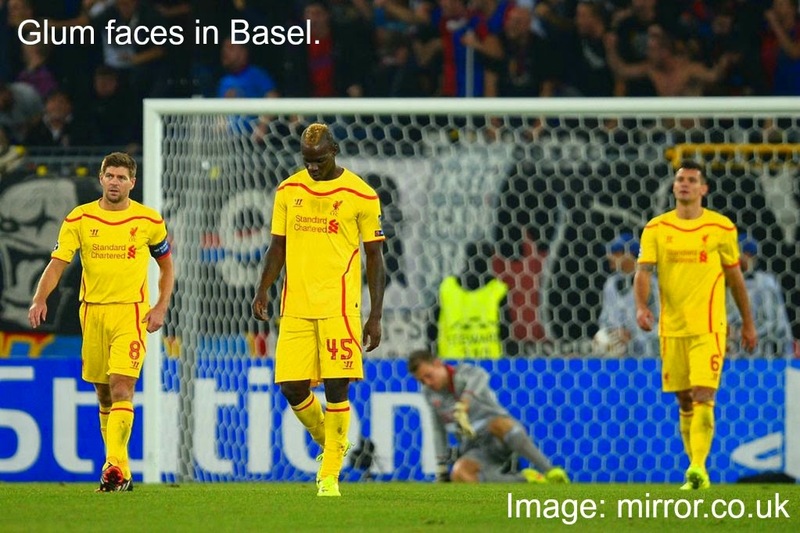 Liverpool fell to a 1-0 defeat at the hands of Basel on Wednesday evening as Brendan Rodgers had to watch his team continue their rather horrid form. 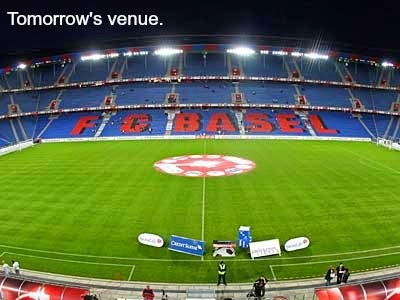 The Reds had played in Switzerland on five occasions prior to this fixture and had never failed to score. 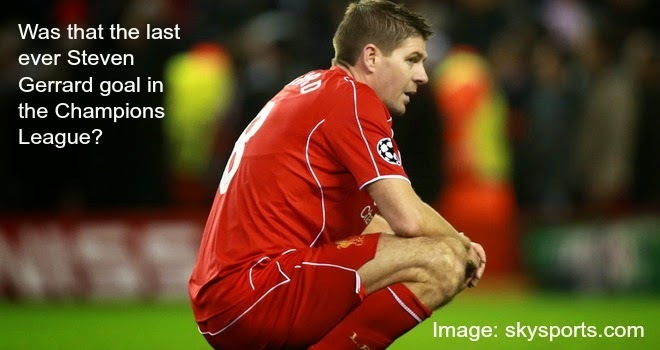 Unfortunately despite offside goals from Raheem Sterling and Mario Balotelli, nobody found the back of the net for Liverpool. Annoyingly I missed the first half of the game due to being at work and so this is a very brief match report because I can't really offer a solid opinion! From what I have read online and from what the good Twitter folk have told me, the first half was pretty much a mirror image of the second and if so, that must have been extremely frustrating to watch.